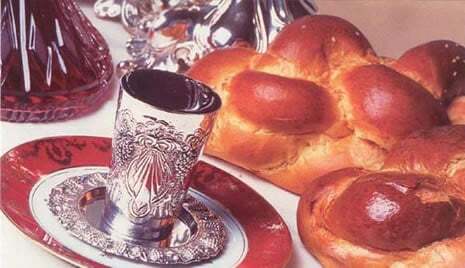 Celebrate a birthday, Bar Mitzvah, new baby, anniversary, the Yahrtzeit of a family member or other family occasion with a Kiddush lunch at the Shul. 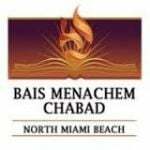 The Kiddush is very affordable and it's a beautiful way of celebrating with the community. Or call 3057704412 for more information.